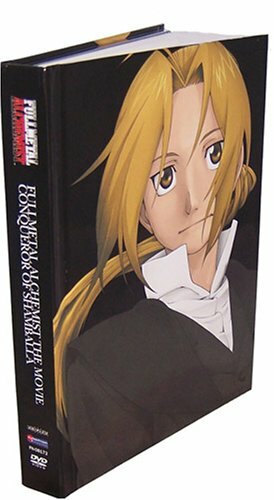 Fullmetal Alchemist The Movie - The Conqueror of Shamballa (Limited Edition) by FUNIMATION PRODUCTIONS, LTD at Chocolate Movie. MPN: 1-4210-0647-2. Hurry! Limited time offer. Offer valid only while supplies last.